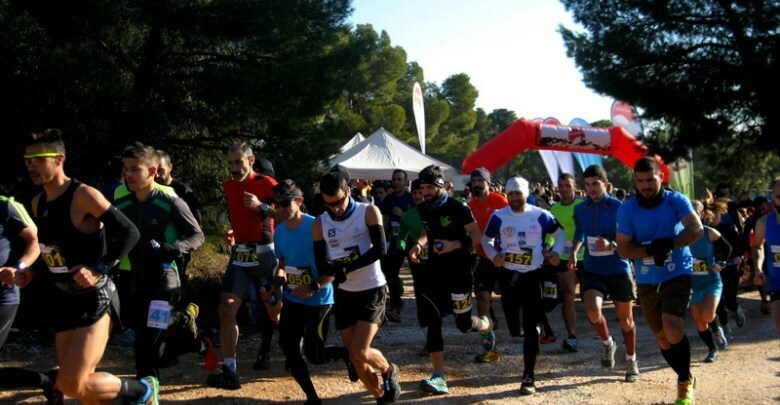 Platanopigi Trail Race, Sunday 16 of December 2018. 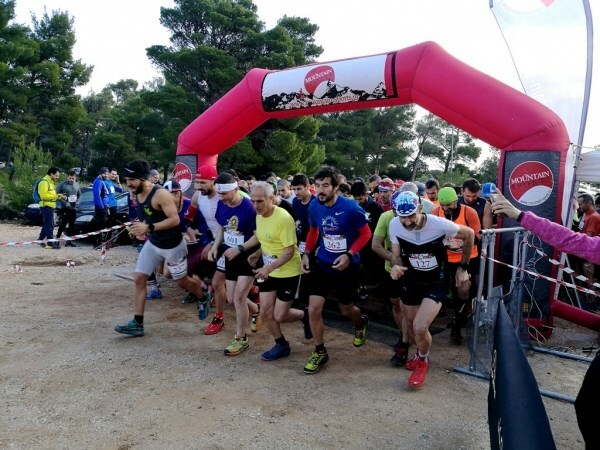 On Sunday 16/12/2018, having its Start and Finish Lines at the Melia area in Metohi of Parnitha, the most popular mountain among mountain runners in Attica, the well-known mountain run called Platanopigi trail race 2018 will be held. 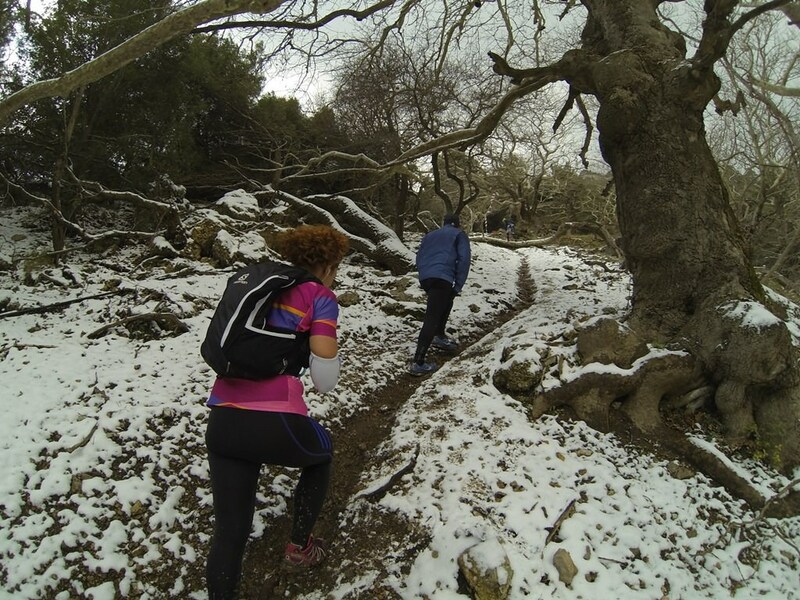 Including the beautiful paths of Platanopigi and Ai-Giorgis in Parnitha, it will feature two routes of 18 and 10 km. MEDAL CEREMONIES & CERTIFICATIONS: Every contestant will receive a participation medal. The medal ceremonies will follow at 13:00. The six first finalist from each category will receive medals by position, while the first in each category will receive a trophy. 1. BENEFITS: Upon registration every athlete is entitled to the following participation benefits. – Prizes are usually awarded to winners of the overall ranking and age classes. – Participation number usually printed with the name of the participant for all athletes registered in time. 2. ROUTE SIGNAGE: The route signage placed by the Organizers is temporary in order to aid the athletes and is removed after the race leaving the environment unaffected. 3. PARTICIPANTS – TIME LIMITS: Race time limits exist for someone to be considered a valid finisher, regardless of age and gender. Runners are made aware of time frames one day prior to race date. 4. WATER / CATERING STATIONS: The organizers take up catering for the athletes, supporting them at many intermediate points of the race according to the sketches.